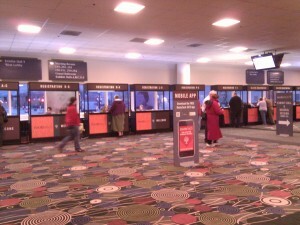 Last week I was unable to add photos, but now that I’m back home, here are some pictures taken at the RootsTech 2012 Conference. I’ve been in Salt Lake City for nearly 36 hours now. It’s cold. And it’s dry. My Florida-acclimated nose is feeling the pinch of the dry air (and it doesn’t help that the Radisson uses some strange piney-smelling substance everywhere). 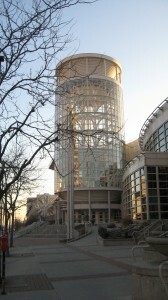 One of the joys of the day was the discovery that the Salt Palace Convention Center is steps away from the Radisson. I didn’t even have to put my gloves on when I went over this afternoon. I found out that RootsTech registration was open late today, so I took the opportunity to avoid the crush of 3,000+ people tomorrow morning, and registered in less than 5 minutes. I feel so clever! Today was my first time attending the Association of Professional Genealogists Professional Management Conference, which took place at my hotel (again, no need to go out into the cold). 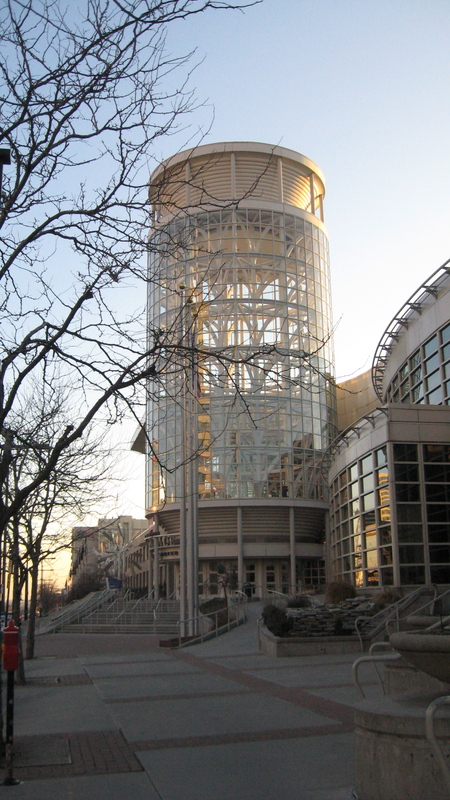 I met a lot of people whose names I recognize from the genealogy world, and stuffed my head with knowledge at the various sessions held during the day. Some random things from my day: I locked my key card in my room this morning; I found out that the electrical outlet in the bathroom does not work; my reading glasses would be useful except I left them at home. Excitement is in the air, the blogosphere, and in the tweets. Let the conference begin!